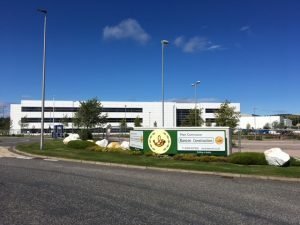 LAWRENCE MILNE DECORATORS was established in Ellon in 1937 by Mr Lawrence Milne. Today the company is owned by Kevin Milne (grandson of the original Lawrence Milne) and Gordon Lawrence. 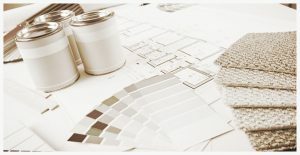 As members of the Scottish Decorators Federation, Constructionline and CHAS we strive to provide our clients with the best possible service and maintain the reputation we have built up over the past 80 years. OUR DECORATORS who are based out of Ellon, Aberdeen and Alford cover the Grampian region. 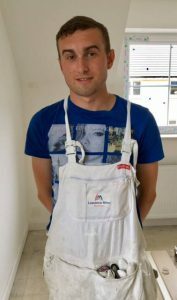 To ensure we provide the best possible quality of work we only employ Time Served Decorators. WE HAVE DECORATING STORES in both Aberdeen and Ellon. Our friendly and experienced staff will help you with colour and technical advice to make sure you get what you need.